The Atlanta Falcons and their high-powered offense will look to win Super Bowl LI against the New England Patriots on Sunday, February 5th. 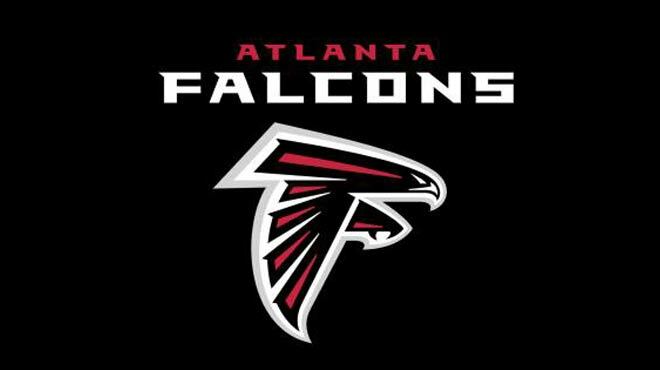 Atlanta features quarterback Matt Ryan who is the sportsbook betting favorite to win the league MVP and the Falcons have Julio Jones and an excellent running back duo of Devonta Freeman and Tevin Coleman. There is no question the Falcons have the offense to win Super Bowl LI. Let’s look at why the Falcons can win Super Bowl LI and cover the point spread at the best online sports betting sites. There have not been many teams in NFL history that can boast the firepower of the Atlanta Falcons. Atlanta scored nearly 34 points per game this season which was the 8th best in NFL history. The Falcons have Matt Ryan who threw for nearly 5,000 yards and they have Julio Jones who is one of the top receivers in the NFL. Atlanta doesn’t get a lot of attention for their running game but Atlanta has two excellent runners in Devonta Freeman and Tevin Coleman. Atlanta was 5th in the league in rushing yards per game. The Falcons have scored 39 points per game in their last six games. The Atlanta quarterback is probably going to win the league MVP. He completed almost 70% of his passes this season and threw 38 TDs and only 7 interceptions. He led the league in quarterback rating at 117.1. In Atlanta’s current six-game winning streak he has thrown for 19 TDs and has no turnovers. Did you know that the Falcons are the only team in the NFL to start the same five offensive linemen in every game? The Falcons are led by All-Pro center Alex Mack who has turned this line into one of the best in the NFL. The line opens a lot of holes for Freeman and Coleman and they protect Ryan extremely well. Much will be written about the weak Atlanta defense but they have been a lot better of late. The defense struggled early in the season but they have been much better as the betting season has progressed. 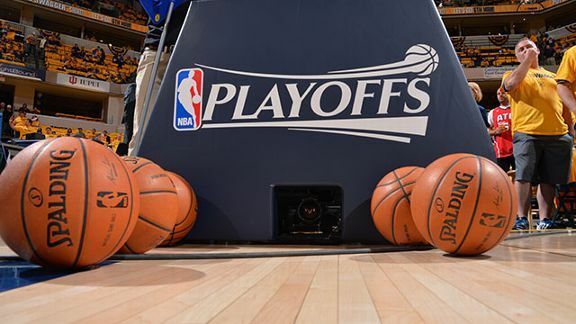 Atlanta has given up just 20.5 points per game in the playoffs. The Falcons have the NFL sack leader in Vic Beasley and rookies Keanu Neal and Deion Jones are looking better and better. The Patriots are known for making very few mistakes but Atlanta was just as good this season as New England as both teams tied with 11 turnovers, the fewest in the league. The Falcons lost just four fumbles this season, the third-lowest in NFL history. Atlanta has yet to commit a turnover in the playoffs. The Falcons are 3-point underdogs at the best sports betting sites but there are a number of reasons why Atlanta can win Super Bowl LI and cover the spread.